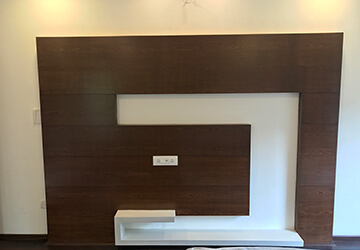 Archstone Ventures,Building Construction Contractors Bangalore,Civil Construction Company in Bangalore,Civil Contractors in Bangalore,Civil Construction Companies in Bangalore,Building Construction Contractors Indiranagar,List of Top Building Construction Contractors in Bangalore,List of Top Construction Companies in Bangalore,Building Construction Contractors Yelahanka,Residential and Commercial Building Construction Contractors in Rajankunte,Building Construction Contractors Whitefield,Residential Building Contractors in Bangalore,India. 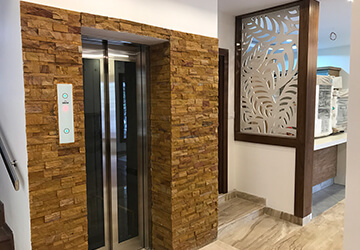 ArchStone Ventures, a leading Construction and Developer Company in Bangalore, established at Bangalore in 2007 by a team of young professionals who seek to provide the best services to our clients. 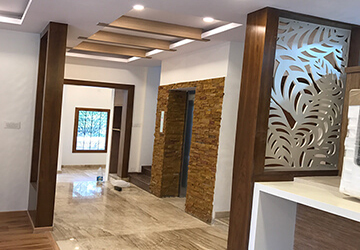 Archstone Ventures provides Civil Construction Companies in Bangalore and Residential Building Contractors Services in Bangalore and interior solutions. 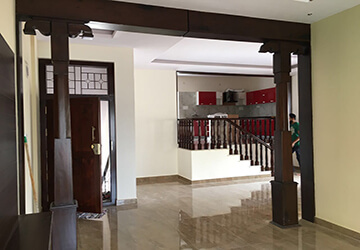 Anchored by a team of experienced builders and dynamic designers, we are dedicated to provide superior service, grounded with honesty and integrity, we focus on your wishes and precise requirements to deliver cost-effective solutions with high quality. 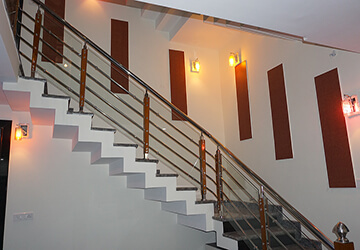 We are the Best Civil Construction Company in Bangalore. 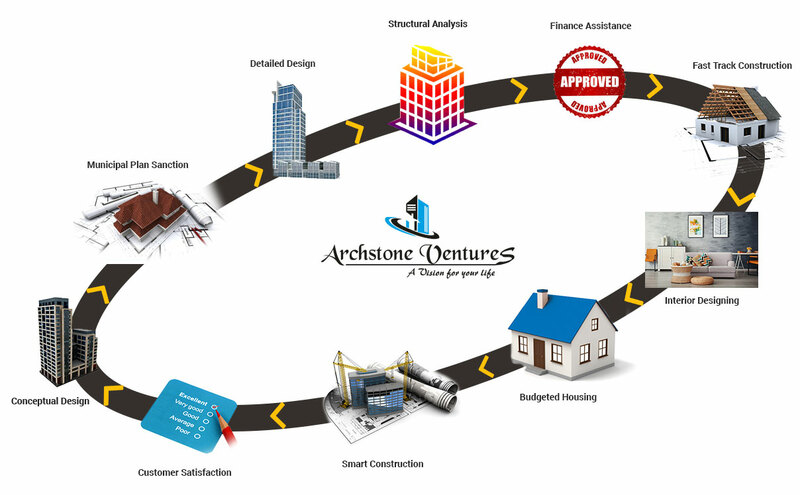 Archstone ventures is a List Top Residential and Commercial Building Construction Contractors in Yelahanka,Indiranagar,Whitefield,Budigere,Rajankunte,Hebbal,etc., and more than 15+ Year experienced of Civil Contractors in Bangalore and Residential Building Construction Services in Bangalore,Karnataka,India. In a few years of operation, the company has developed more than 20 lakh Sq. ft. of premium living, retail and work spaces under various stages of development. Today, the company is a leader and a trendsetter in the construction industry, delivering custom-designed turnkey projects in the residential, commercial,Institutional space. we are best Civil and Residential Building Construction Contractors in Bangalore,Karnataka,India. ArchStone Construction Services: "EQUITY" Built Into Every Project! Arch Stone Construction Services is all about flexibility, innovation and above all, results. Our team of experienced builders and dynamic designers will focus on your precise wishes to deliver cost-effective solutions to any project. Archstone Interior understand the need of interior spaces which reflect your personality offers maximum comfort and complete enjoyment of your living space. 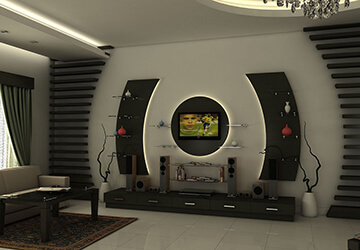 To this objective we have a team of architects and interior designers who are the experts in their respective fields. Daily progress updates via photos! Big Or Small, We Design For All! Econstruct has constructed my High end villa. The quality of work and commitment of the Team throughout the project completion phase is Excellent.The whole journey of Construction was Hassle free and I got timely support at every stage. I am glad that I choose right team for my project. and find the Archstone Ventures Group member within your project area.  How soon you want to start project ?